Multi talented singer and producer Holumide unleashed another single titled “SiGN'. 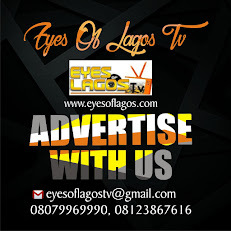 This is specially dedicated to the upcoming artistes that believes in their dream. 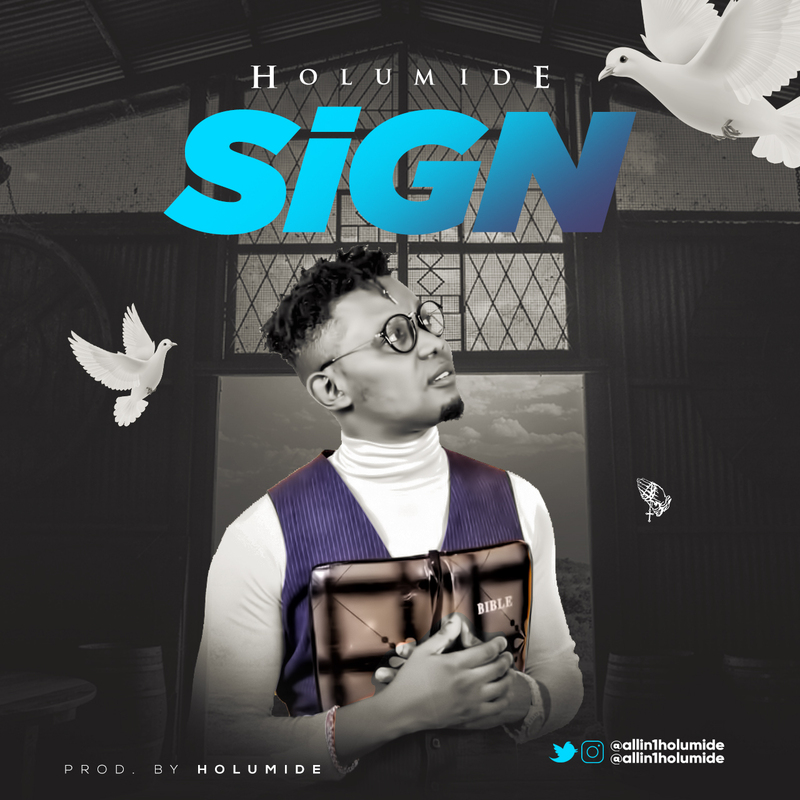 The single “SiGN” was produced, mixed and mastered by Holumide himself.